I have been a little late to the party with The Martian. 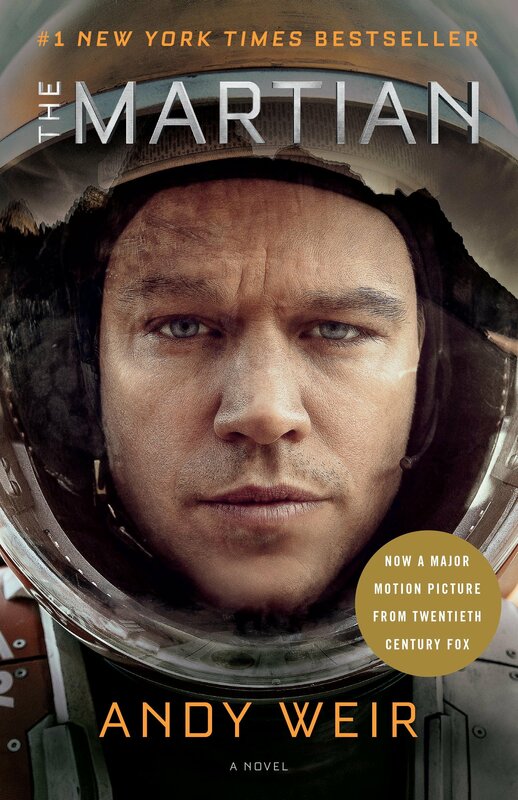 Andy Weir’s novel has been gaining steam for a good year or so, but by the time I finally managed to perch a copy on top of the To Read pile, we were only a month away from the movie release. So this issue I thought, why not look at both? I’ll gloss over much of the detail beyond the basics (guy stuck on Mars, does science, takes a long journey, gets rescued) because I really think you should read AND see this for yourself. So here’s The Martian vs The Martian, a comparative review. There’s an outdated perception that women, either as characters or writers in the Lovecraftian realms, don’t belong. 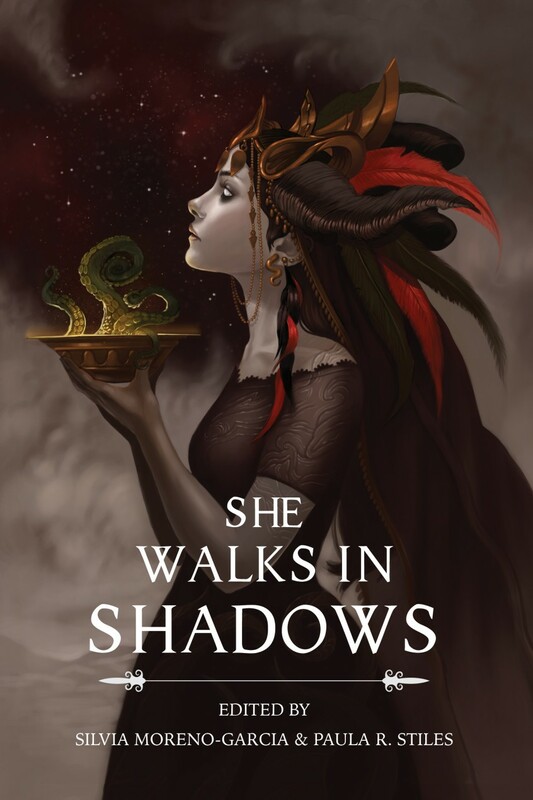 She Walks in Shadows comes off the back of a quite successful Indiegogo campaign, suggesting that the reading public are looking for this myth to be dispelled. 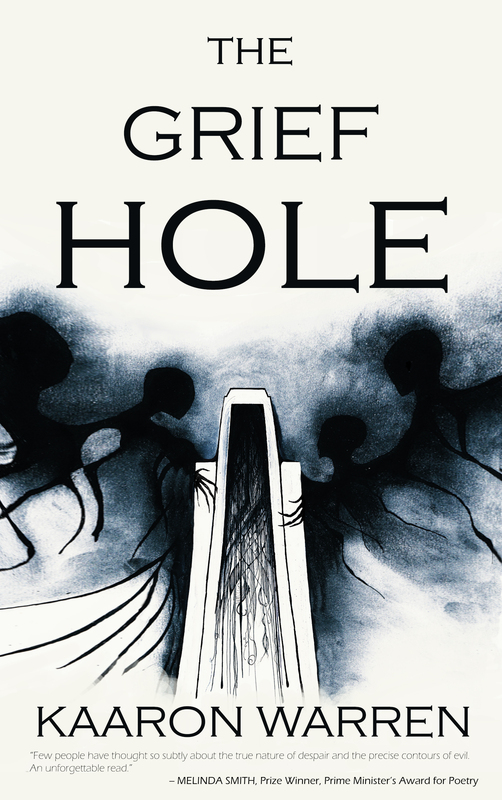 Editors Silvia Moreno-Garcia and Paula R. Stiles of Innsmouth Free Press looked at the disparity in this well-loved section of speculative fiction and put together a list of authors with ties to Lovecraftian mythos from all over the globe, and a significant inclusion of writers of colour. I’ve just finished reading an awesome movie. At least that’s what it felt like. 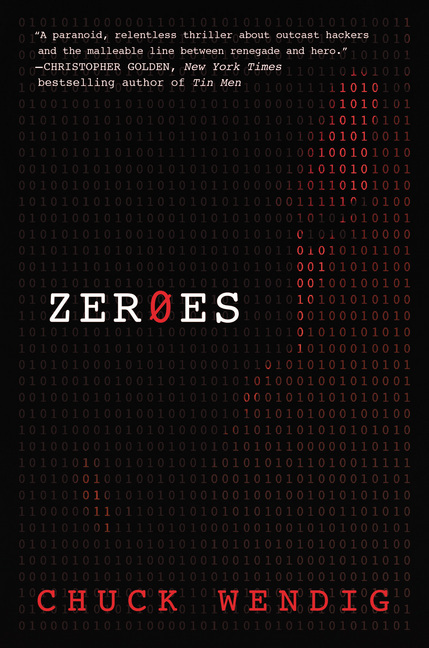 Zer0es is the latest in the growing bibliography spawned by Chuck Wendig, and for every fan of cyberpunk, well worth the effort. 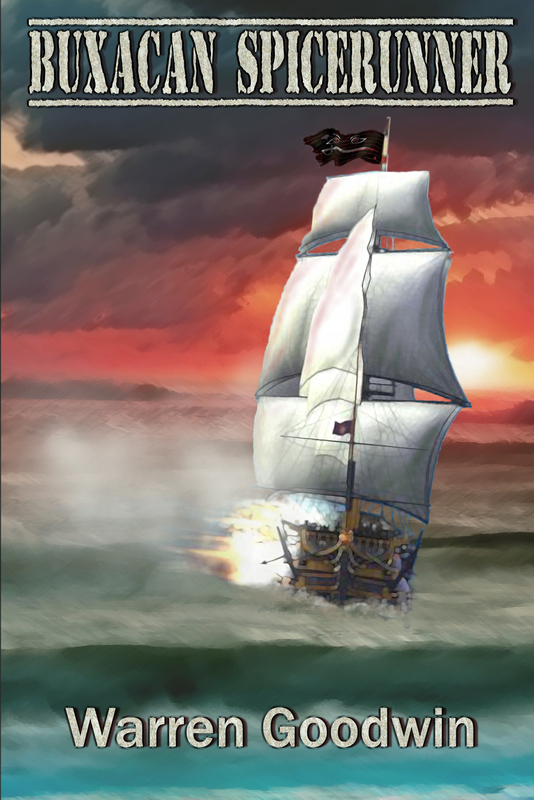 Throughout the book I found myself harking back to various TV shows and movies rather than other novels, which lead me to the conclusion that this should absolutely join the ranks of cinematics. 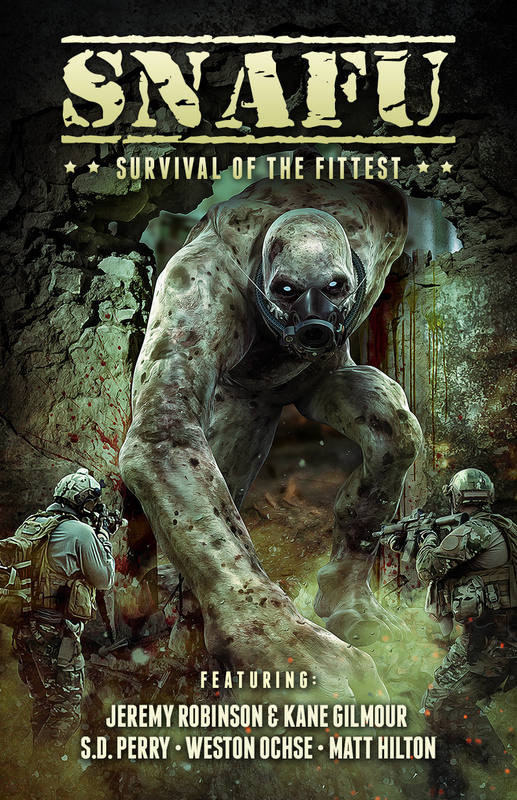 SNAFU: Survival of the Fittest is the fourth instalment of the SNAFU military horror anthology series from Cohesion Press, due for release very soon. Having not read the preceding offerings, I went in with no preconceptions and was smacked firmly in the face by a strong and varied collection of monsters and military might. First off is Badlands by S.D. Perry. The opening line of this story sets a tone for the entire collection. What follows is a dark and action-filled story of Korean War veterans facing down the impossible in the form of badder-than-usual zombies. An appropriately unsettling start. 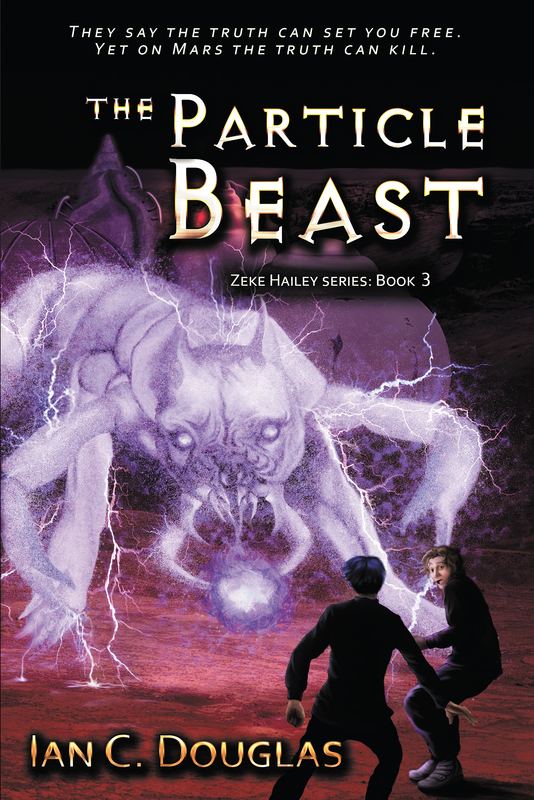 While traditional speculative fiction publishing houses are currently disinclined to publish paranormal romance, this subgenre won’t take no for an answer, so is growing in indie and self-publishing arenas. 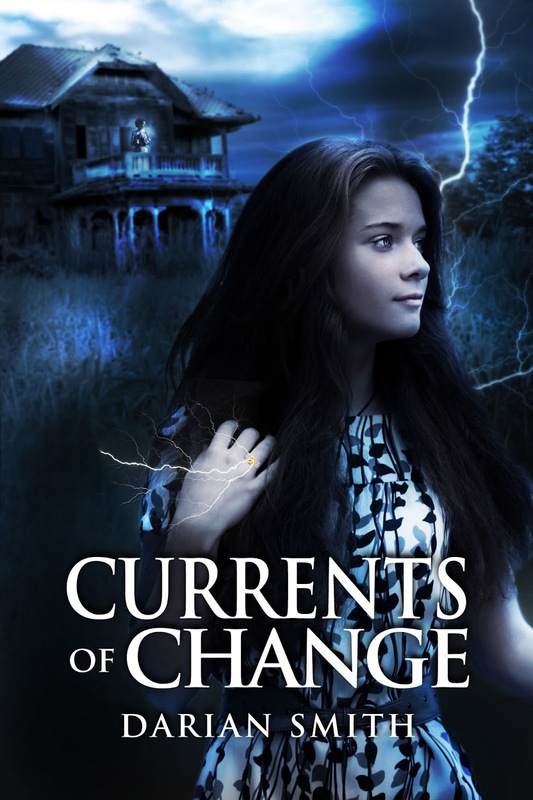 Currents of Change is a New Zealand paranormal romance self-published from a denizen of the same country, Darian Smith. 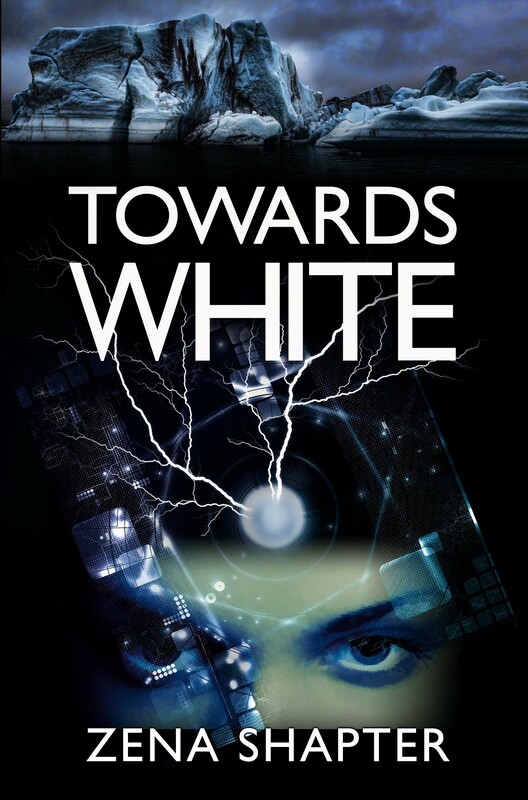 Sara O’Neill arrives in the small town of Kowhiowhio on the crest of traumatic life changes. 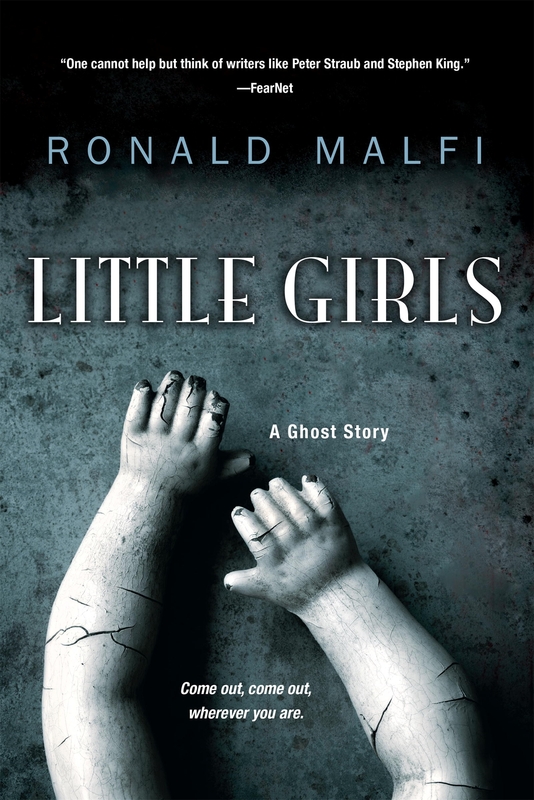 She’s hiding out in her grandmother’s childhood home, there for as long as she needs to be. For this edition of SQ Mag, I decided to step out of my usual e-book reading and chose an audiobook instead. 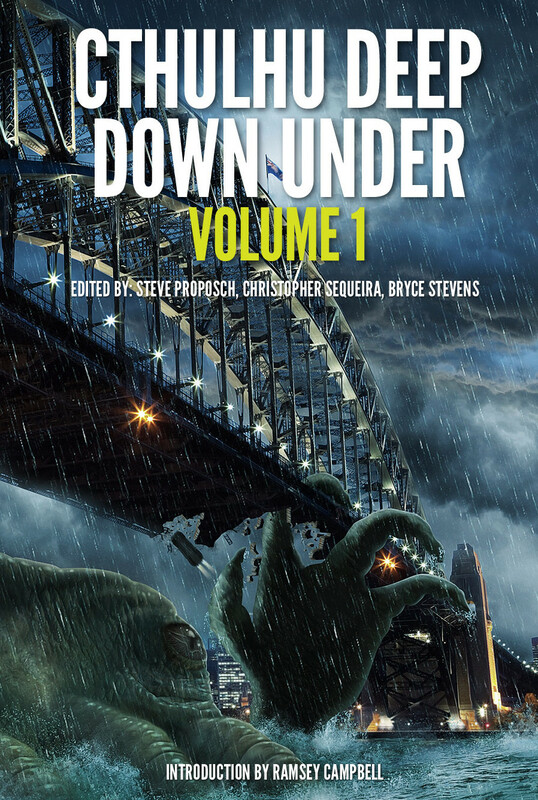 Being the weird and creepy story lover that I am, this anthology caught my eye immediately. 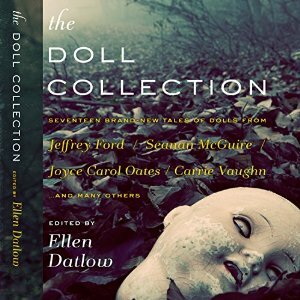 Anyone who knows me could guess why—it was that creepy doll on the cover and the title that promised a collection featuring my worst phobia. Not to mention that most of these stories were authored by notable names in the literary and entertainment industry like Joyce Carol Oates and Stephen Gallagher. What I listened to, however, wasn’t quite what I expected, but not entirely in a bad way. 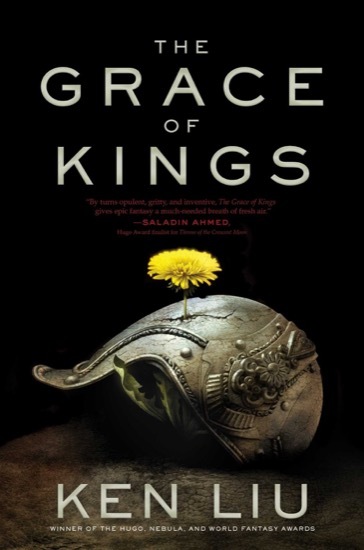 Anyone who has paid even passing attention to any of the major speculative fiction awards over the last few years (I’m talking Nebula, Locus, Hugo—before the current controversy) will know of Ken Liu and his prodigious ability to pump out a quality short story. If you’re not an award watcher, Ken’s short story Running Shoes appeared right here in Issue 16, so there’s no excuse for being unfamiliar with his work. 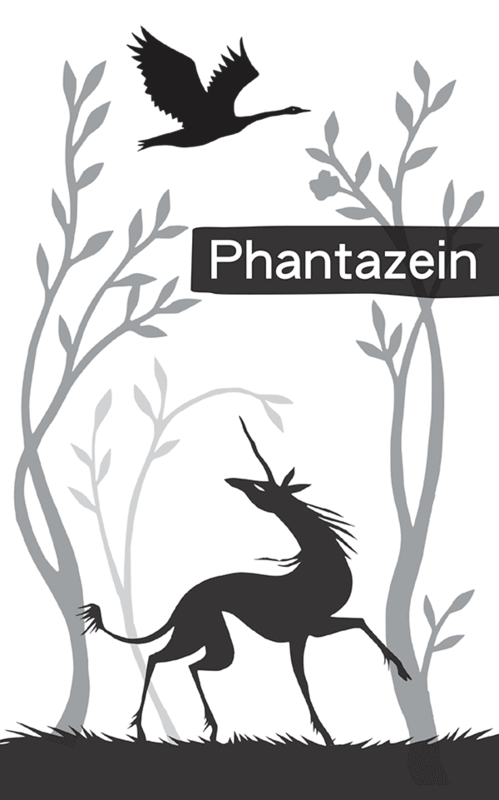 When I picked up Phantazein it was the exquisite cover by Kathleen Jennings that first drew me in, knowing what an incredible publishing professional Tehani Wessely is upon seeing her name, and the recognition of several of the contributors. 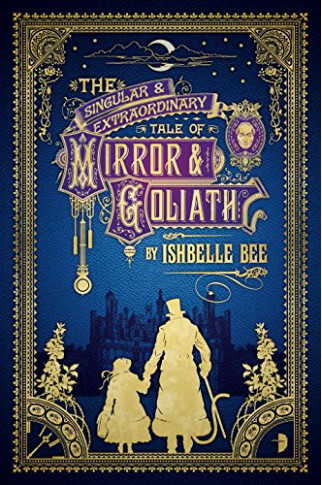 What I didn’t realise was that this wonderful collection, that surprised Ms Wessely in the way it came together, was the antidote to my frustration at the lack of women’s voices and stories promoted in our genre.